The beginning of forever - Rohan & Sania - Planet Hollywood goa. Published on june 17 2016 www.weddingcrafter.in Category : Entertainment License : Standard YouTube License Music "Chal le chal "
wedding Highlights - Sulaksha & Rohan. 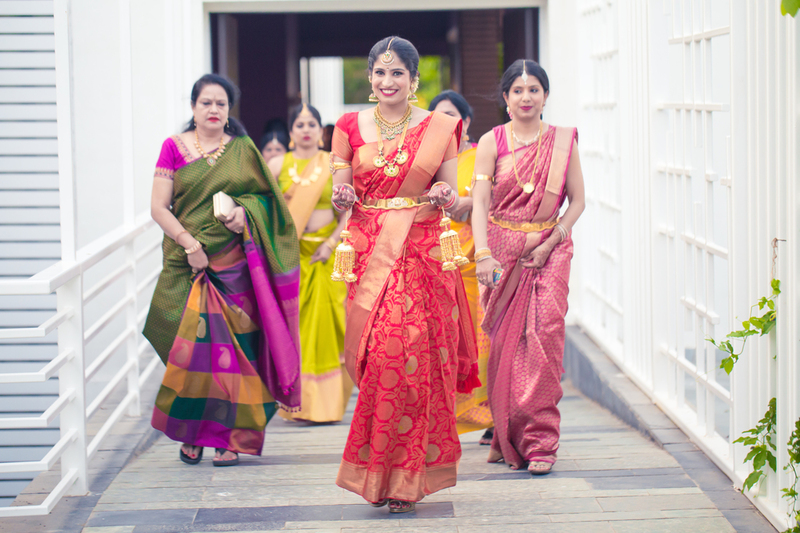 Siddhi and Bhupesh - Hindu wedding cinematography in Goa. We are a professional photography services company based in Panaji . We have been running a professional photography business for 4 years, specializing in destination weddings Catholic Wedding, Candid Wedding, Hindu Wedding, Christian Wedding, North Indian Wedding, South Indian Wedding, Indian Wedding, Bridal Portraits, Couple Portraits, Engagement, Pre-wedding Shoots, Kashmiri Wedding, Destination Wedding, Contemporary Wedding , Theme Wedding and Wedding photography. We undertake customized photography requirements. Some of our products and services include Coffee Table Book, Calendar, HD Videos, Photobook, CD / DVD, Poster, HD Highlights, Blueray Disc, Frames, Coffee Mug, Live Streaming, Promo Videos, Enlargement, Shortfilms and Documentary. We provide services in Goa, Maharashtra and Rajasthan. We are proficient in English, Hindi, Marathi and Konkani. Wedding crafters had a great talent capturing moments of our wedding day. What exactly we want is the moments, fun we had, laughter and candid to be captured. They mixed up so well with all the guests and many of them requested for their contacts as well. Thanks alt wedding crafters for providing the best service.. He is a very creative person and took photos in a unique way. The professionalism depicted was appreciatable. We all liked the pictures taken and have also recommended him to our friends and family. The team of Wedding crafters did an amazing job. Ours was a full day event. They were there on time to capture beautiful moments of our wedding day. During the Pre-wedding meetings, the photographer explained to us various things that need to be kept in mind on the wedding day. The entire team was very cooperative. Pictures turned out beautiful. Especially the candid ones. I would definitely recommend wedding crafters. Photography was great . But talking about work ethics of photogrphr,he delayed too much in giving us the album.Almost 2 months he took for the album. what can i say. the plans just happened to celebrate my parents anniversary. were not suppose to celebrate it grand first but plans were made to. we had to lookout for a photographer and had no time to do so. just spoke to rohan once and he said he will handle the rest. I should say Wedding crafters is a team u can blindly depend upon. Great captures of moments for my parents anniversary. Excellent work! The passion and love for your job seriously shows through your amazing photos Keep up the good work ???? Thank you for capturing awesome pictures for my bday. Your message was successfully sent to Wedding Crafters India. The Photographer may contact you soon.